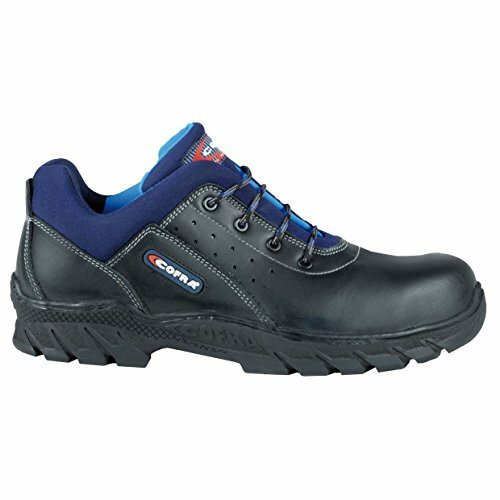 Home » GENERAL » When should safety shoes be replaced? 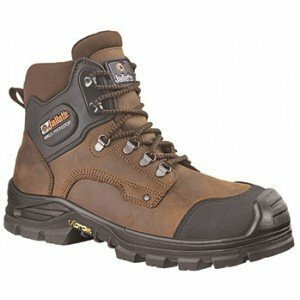 When should safety shoes be replaced? 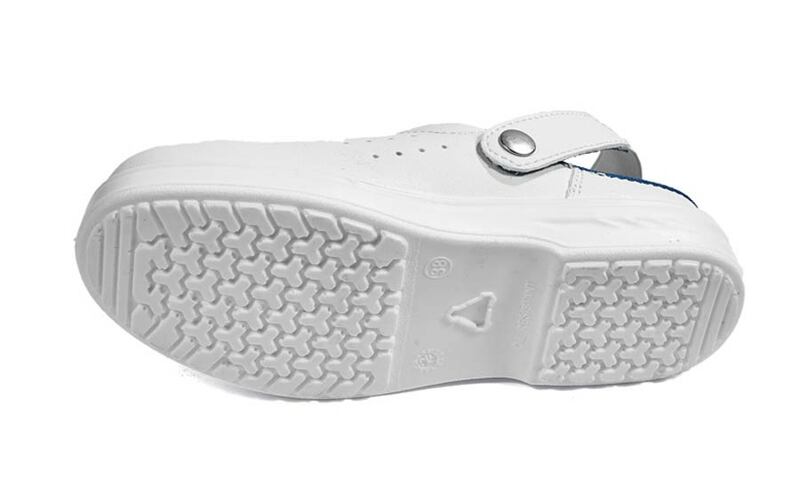 Big question.. 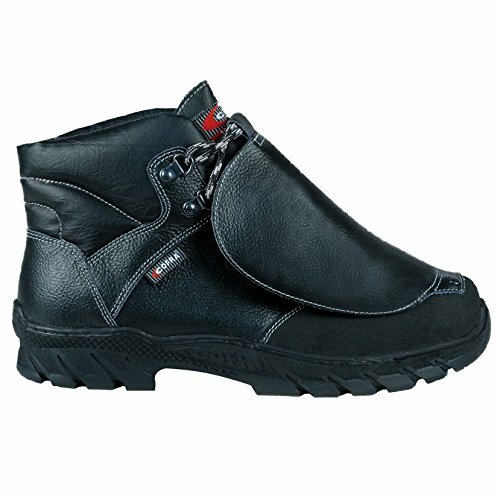 When should safety shoes be replaced? 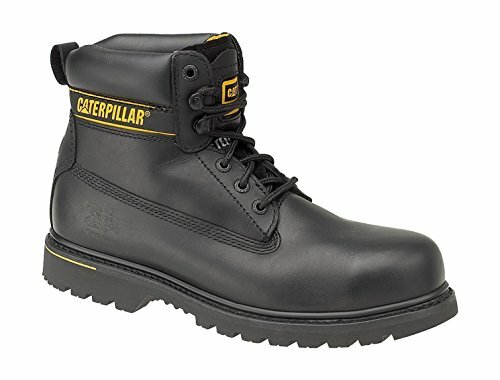 If you use occupational safety shoes and you don’t know when it’s time to replace them, then I recommend you keep reading this article: I am going to give you a list of status indicators for safety shoes, so you can understand if your safety footwear should be replaced. 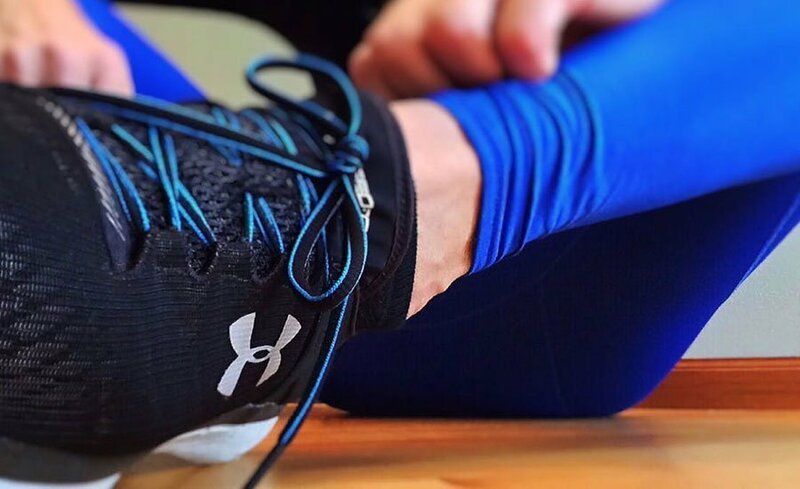 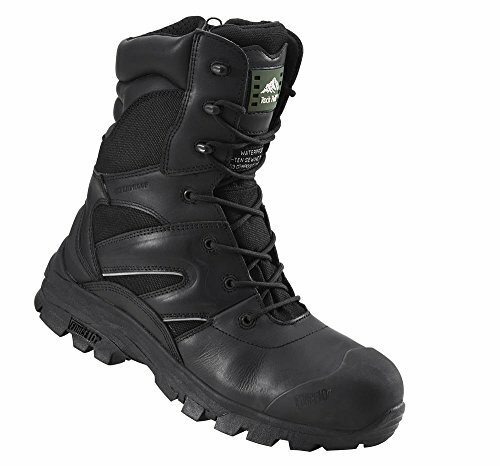 In this article you will learn how to understand whether your safety shoes need replacement or not, and I will also reccommend some products that are more durable than most! 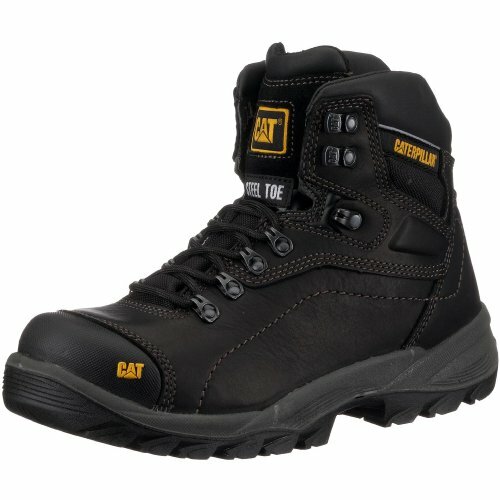 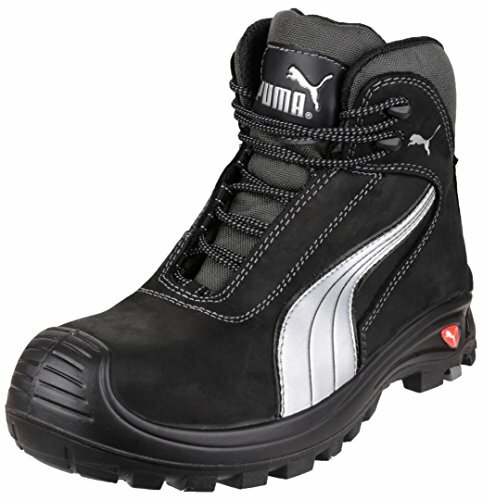 What are the most durable types of safety shoes? 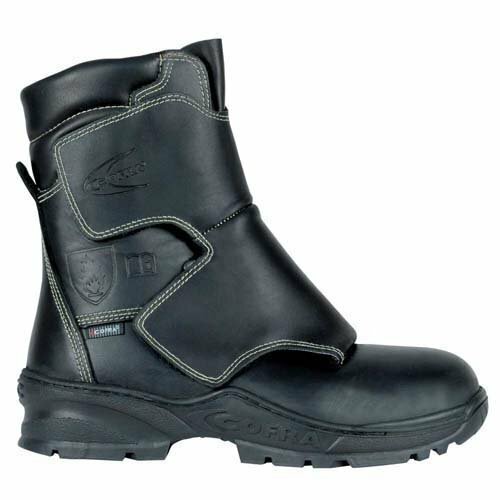 As soon as you choose a pair of durable safety shoes, you will be better protected and you will live a better working experience. 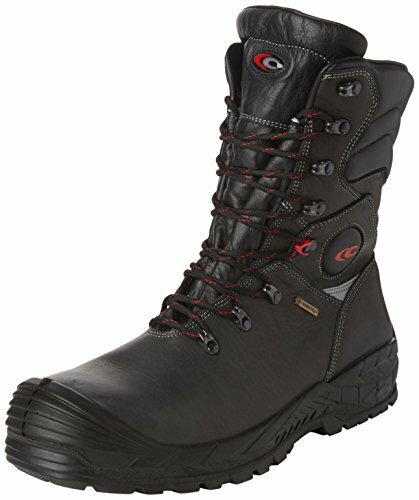 When should safety shoes be replaced? 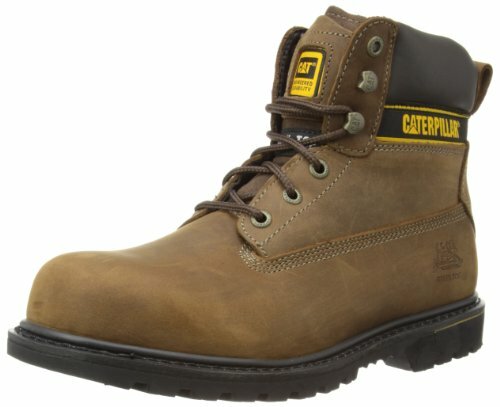 Do you have any points to add?